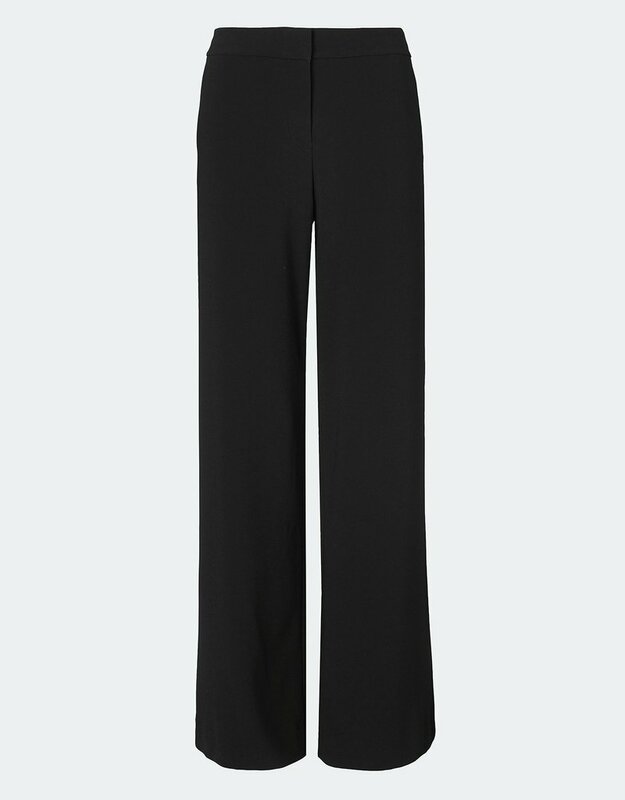 A wonderful addition to the satin back crepe collection, these wide leg trousers spell real glamour. Cut from Winser’s new viscose crepe fabric, they are fluid and flattering. 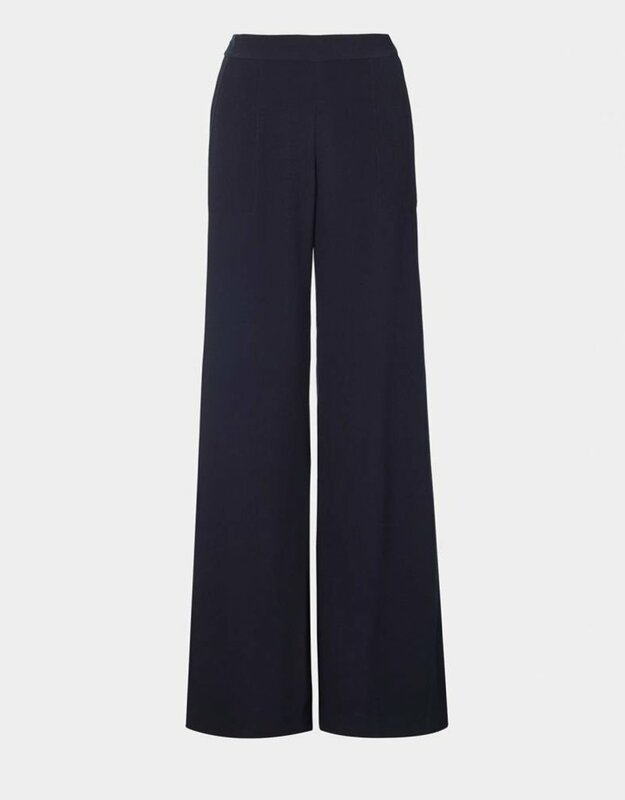 A flat front, pull-on style with easy waistband at the back and two back pockets, these are luxurious trousers with every detail considered for style, fit and comfort. 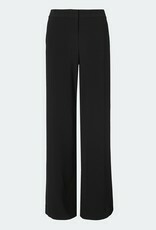 The Winser signature dart detail on the back and the perfectly positioned side pockets complete the wide leg pants for women you need in your wardrobe. Easy to dress up or down for day or evening – to suit your occasion. 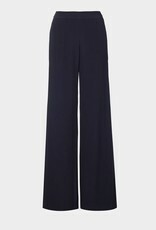 The Satin Back Crepe Wide-Leg Trousers are made from satin-back crepe fabric.